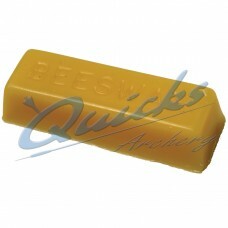 Bohning Seal-Tite Wax Excellent for all Bowstrings Silicon Base New applicator made from..
Water resistant Wax and Lube Good on all Bowstrings Silicon Base Handy Pack Preserves.. 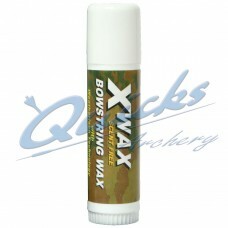 Excellent for all Bowstrings 100% Natural Beeswax Base 16g/0.6oz tube dispenser Very flexible..
Cob of plain Beeswax for Binding Strings together for good performance It smells so g..
Pre-waxed pads for bowstring maintenance Handy Pack of 6 Pre-waxed pads, 100% Natural wax.. 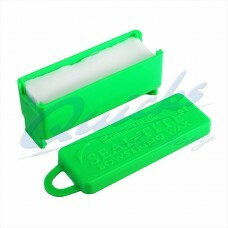 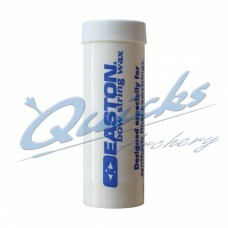 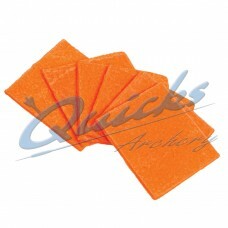 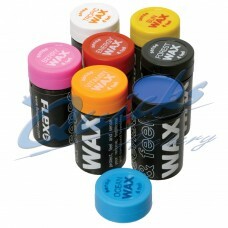 Specially made wax for synthetic fibre bowstrings, in a plastic dispenser. 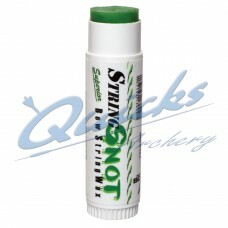 Excellent for all Bowstrings Features Weatherlock Technology Easy to use dispenser 100% Odourl..
A wax for UV Protection with optional scents for that extra personalised addition to your..